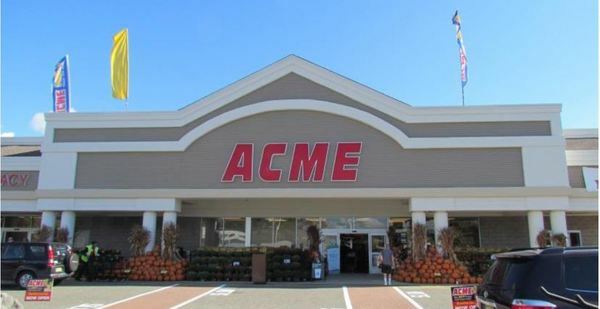 Visit your neighborhood ACME Markets Pharmacy located at 5300 Baltimore Pike for convenient and friendly service! Your local ACME Markets Pharmacy is dedicated to providing you and your family exceptional health and wellness care. In addition to filling your prescriptions and providing expert advice about your medications, our pharmacies offer health screenings, immunizations, personalized diabetes care, medication therapy management, and so much more. We make it easy to manage your prescription medications with auto refill and the ACME Markets Pharmacy mobile app. Your ACME Markets Pharmacy is dedicated to being your one-stop health and wellness service provider. 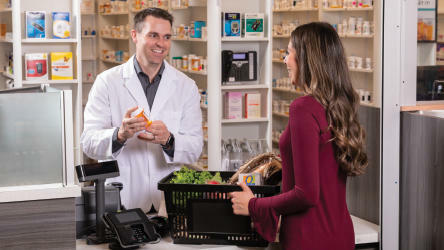 All ACME Markets Pharmacy locations will gladly fill your workers' compensation prescriptions and accept all major prescription insurance plans. Your local ACME Markets Pharmacy pharmacists and technicians look forward to helping you and are ready to provide your family with extraordinary care. For more information, stop by or call (610) 284-6803.